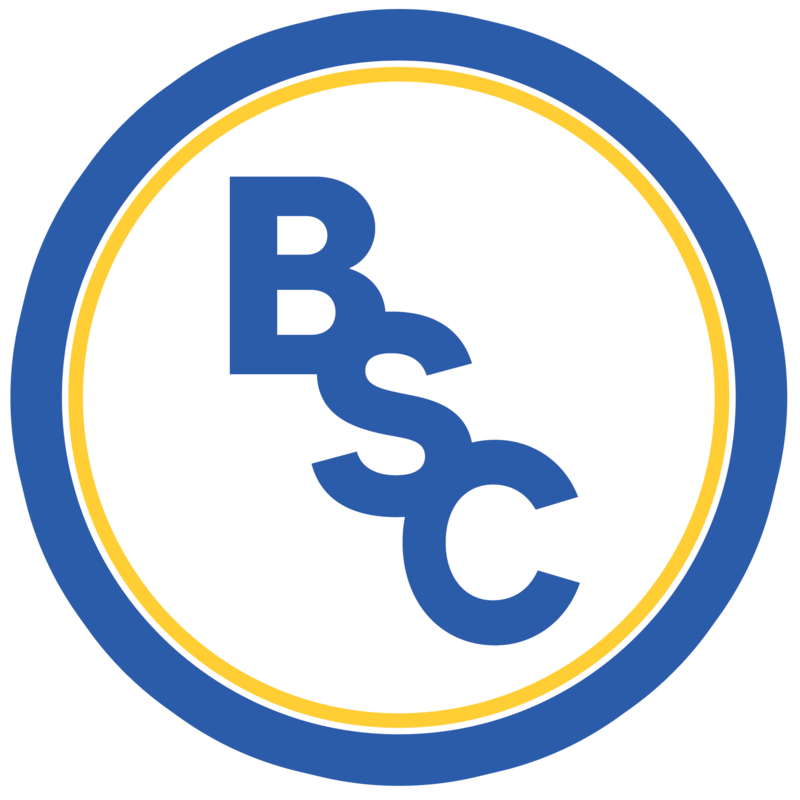 There were numerous returns to the squad after the Bonnyrigg Rose cup match; skipper, Ross McMillan replaced John Mitchell, Davie Winters dropped out for Tom Orr, and last season’s powerhouse, Robbie McNab made his first start for BSC Glasgow in 2018/19 after signing on Friday following his release from East Stirlingshire. The opening ten minutes were end to end stuff as both teams searched for a quick opener and it was BSC who grabbed it in the 15th minute. Declan Hughes was on hand to bag a tap-in from close range after the Spartans defence couldn’t get a foot in to block. Despite BSC Glasgow dominating the following spell, Spartans continued to search for a counter attack and capitalised ten minutes later. Alan Brown got up the wing to float a cross to Stephen MacDonald who headed home the equaliser. That goal spurred Spartans on as they searched for another and ten minutes saw them get it, only through an unfortunate own goal. 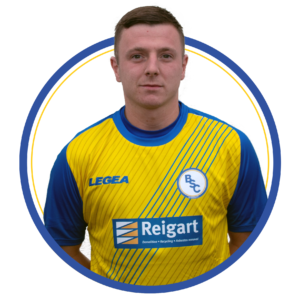 Former BSC man Jack Smith played in a low cross, searching for a Spartans foot, only for Ross McMillan’s attempted block to roll into the bottom right corner for an own goal. Just before half-time, Spartans fans in the Indodrill were nearly celebrating a third following a minor mix-up in defence that gave Stephen MacDonald a one-on-one with Ross Sinclair who managed a fantastic save and kept BSC in it. Jack Smith went off just before the half-time whistle after what looked to be a torn hamstring. Hopefully Smudge will be back in action soon. Seven minutes after half-time, Ross McMillan – whose performance at centre back had been imperious despite his own goal – rectified that moment as a Declan Hughes corner floated over the heads of Dougie Samuels’ men, allowing the Skipper to rise and power a header past Blair Carswell. The game went back and forth after the equaliser. A notable corner almost had Spartans grab another; however the header went just over the crossbar. Alan Brown found himself in the referee’s book after an unnecessary tackle on Ross Smith who stayed down after sustaining a bad knock. Carlo Pignatiello came off for Davie Winters just before Tom Orr almost found a winner when his shot went across the face of goal. However, the winner came two minutes later when a fantastic run from Orr landed with Jamie Mills on the other side who put a beautiful little flick into the path of Declan Hughes who took one touch and then powered the ball low into the right-hand corner for his second. Joe Irvine came off the bench for Tam Orr just before an sphincter-tightening period injury time (six and a half minutes!) ended with BSC Glasgow taking a vital three points, leaving us in third going into this weekend’s Scottish Cup clash with Forfar Athletic. Gaffer @StephenSwift9 reacts to yesterday's big GeoSonic Lowland League result against Spartans.